Please note that this form cannot be used for the next two weeks. WHAT: Every week Chabad Lubavitch of Bloomsbury hosts Shabbos meals in Central London. You can expect a warm welcome, a diverse crowd of people, a wonderful atmosphere and delicious food. (Please note that candle lighting is considerably earlier than this in the winter - click here for times). WHERE : PLEASE CONTACT US FOR THE VENUE. WE ARE NO LONGER AT 357 EUSTON ROAD. Please note that this form cannot be used for the next two weeks. 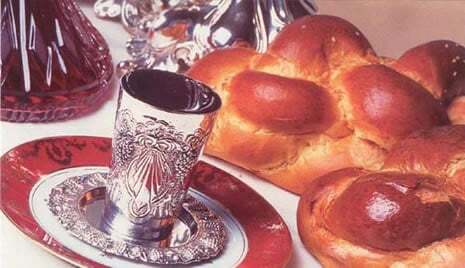 Please check "Pesach in Central London" section.